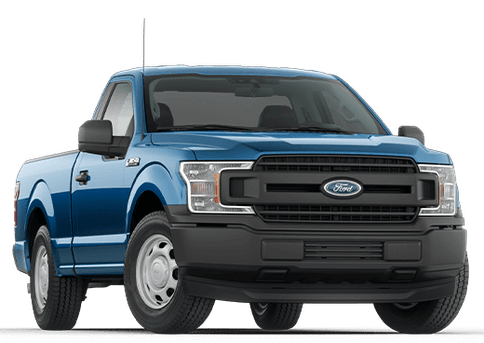 The next time you’re out on the road, keep a close eye on all the pickup trucks that you see. 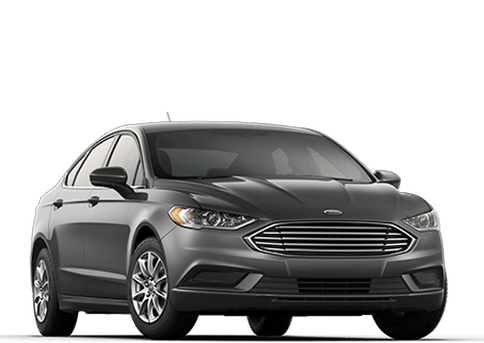 Disregarding the fact that anywhere you go, there’s bound to be a lot of them, take a peek at how many of them bear that iconic blue oval that Ford has made legendary. 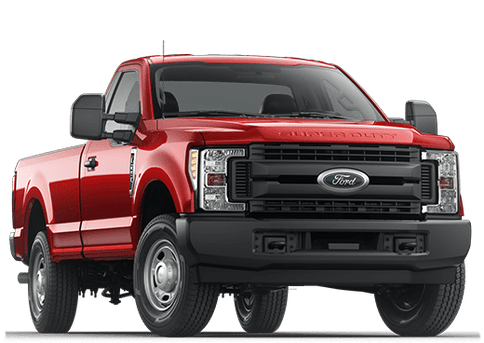 Across the generations, Ford has solidified itself as an unrivaled legend in the pickup truck market, a claim to fame which is only reinforced by the reintroduction of the 2019 Ford Ranger to the American industry. 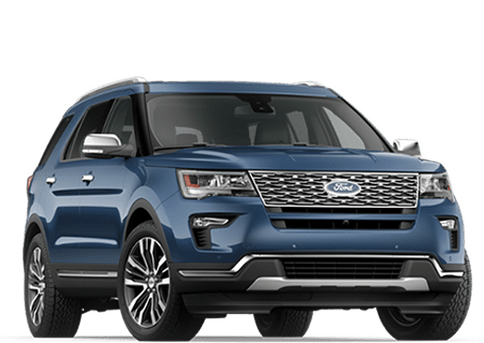 This mid-size king has plenty of new tricks up its sleeve, combined with the same charm that make it so favored back in the day. 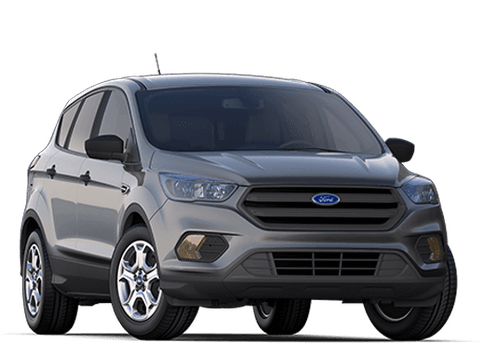 Our Kovatch Ford team is excited to be able to introduce you to the all-new 2019 Ranger, so join us today as we take you through all the best new innovations that it will bring to pasture! 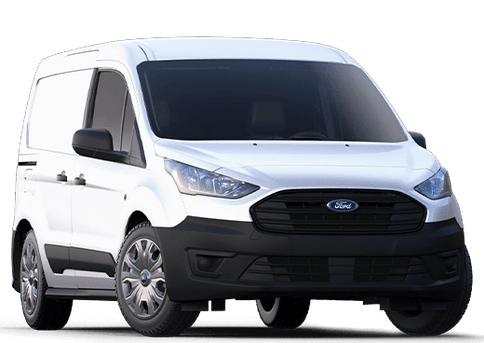 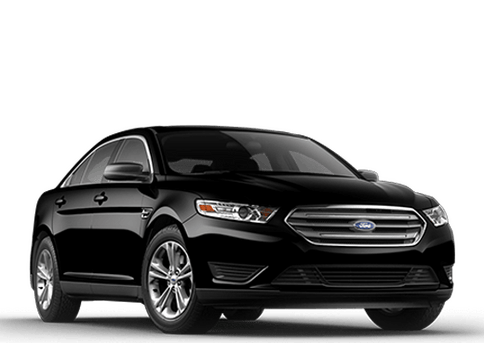 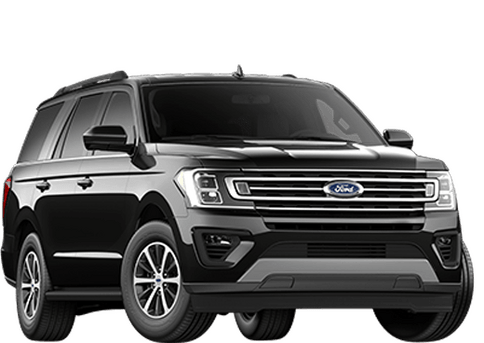 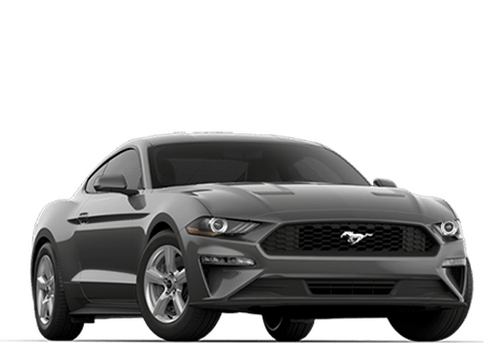 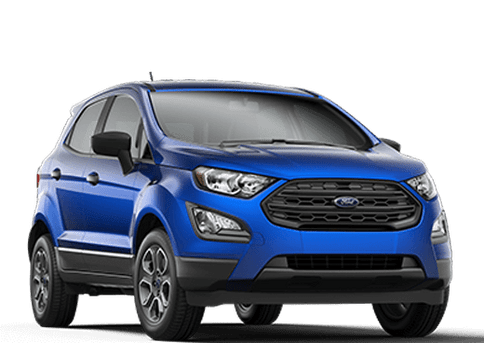 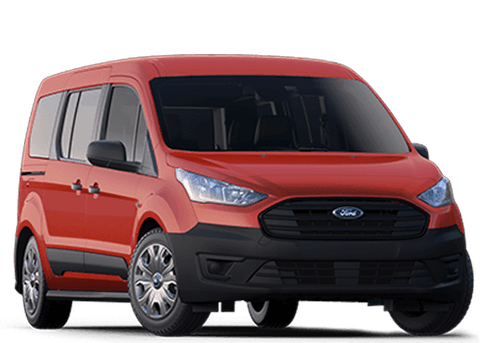 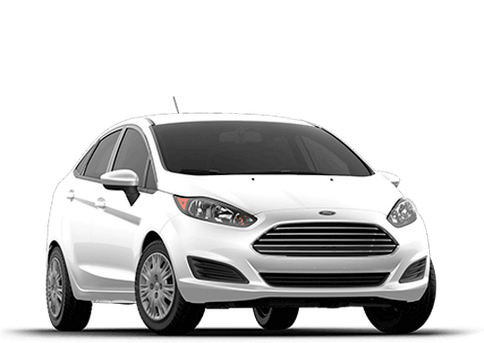 Kovatch Ford is conveniently located near Lehighton, Allentown, Bethlehem and all the other great communities in the Lehigh Valley – we currently have the 2019 Ranger in stock, and we invite you to contact our sales team at your earliest convenience if you’re looking to schedule a test drive. 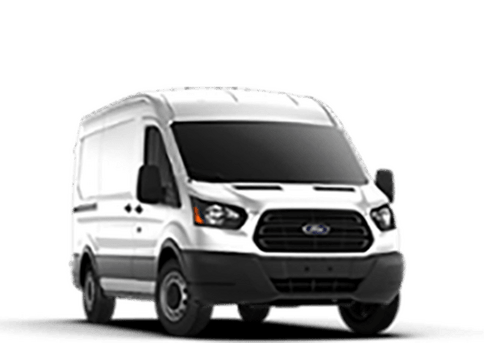 We’d be happy to get you set up with one!